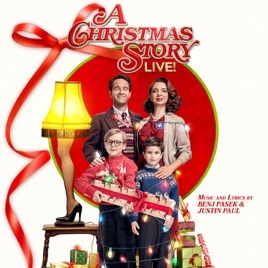 Matthew Broderick and Maya Rudolph perform the holiday classic. ℗ 2017 Warner Bros. Entertainment Inc., under exclusive license to Arts Music Inc., a Warner Music Group Company. I gave it a shot. Had it on for 6 minuets. It was so terrible, I opted for reruns of American Pickers instead. Honestly, it was a great idea… execution, on the other hand was excruciating… the songs are boring, the vocals on par with the songs. Watching the performance was painful;……..